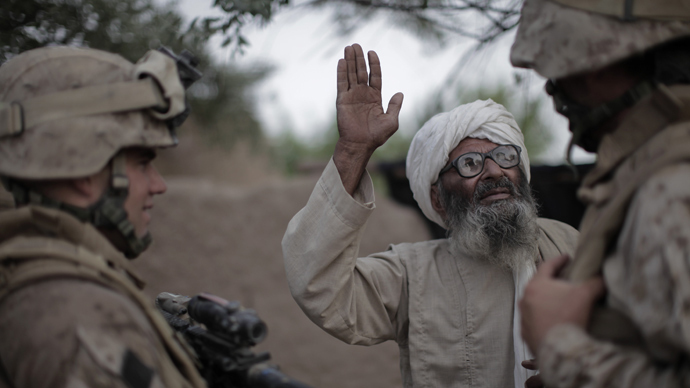 As the U.S. military dials back its presence in Afghanistan after 13 years of war, it’s destroying its equipment and selling the scrap to anyone interested in purchasing it. While these efforts could result in millions of dollars of revenue, the actions are a significant change from American policy in Iraq, where departing forces sold and donated used but functioning items. 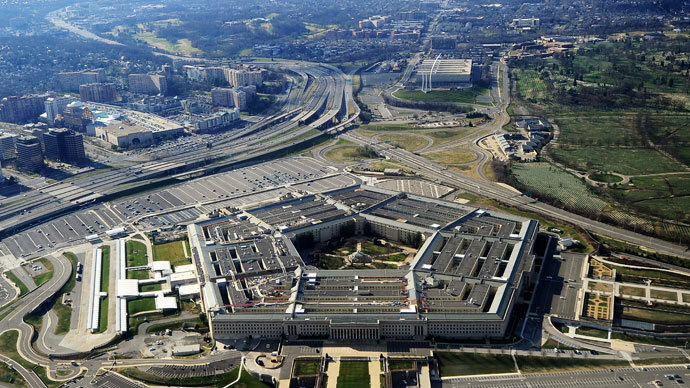 According to the Associated Press, one reason the military is scrapping so much of its equipment is that it fears leaving behind equipment that could be used by local insurgents to make bombs and other weapons. Returning the items to the United States is out of the question due to high transportation costs. The military’s actions have upset many Afghans, who claim that even non-weapons-related items such as furniture and appliances are being destroyed when they could be used to improve the lives of the local people. As an example, one junk dealer in Kandahar pointed to a scrapped generator that could have been used to help power someone’s home in an area known to lack electricity. Among the equipment scrapped are armored vehicles, trucks, blast walls, rubber and metal pulled from tanks, as well as air conditioners, treadmills, and office appliances. 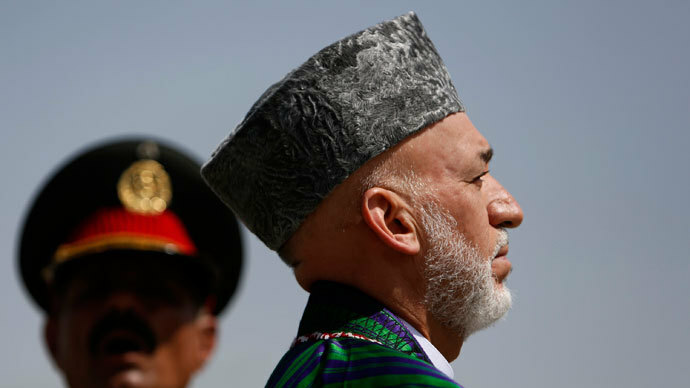 Afghan President Hamid Karzai opposes the destruction of all this material, and his spokesmen have reportedly asked the U.S. multiple times not to destroy or remove its equipment when its forces leave the country. 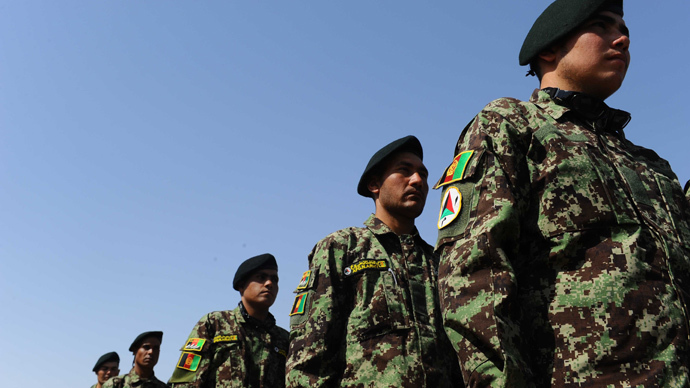 "We oppose the destruction of any of the equipment and hardware that can be of use by the Afghan security forces," deputy presidential spokesman Fayeq Wahedi told the AP. 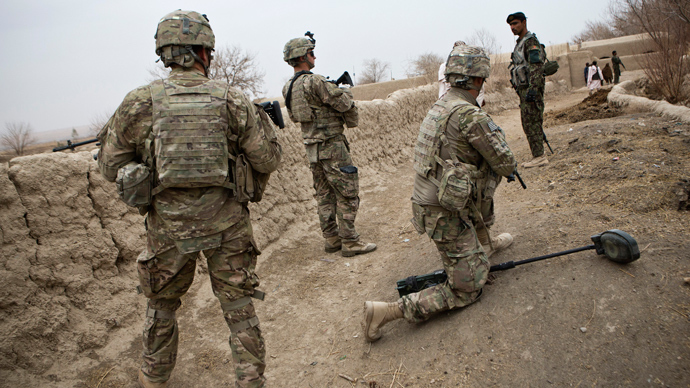 U.S. officials note, however, that coalition forces have turned over $71 million in functioning equipment to Afghans, $64 million of which came from the United States. 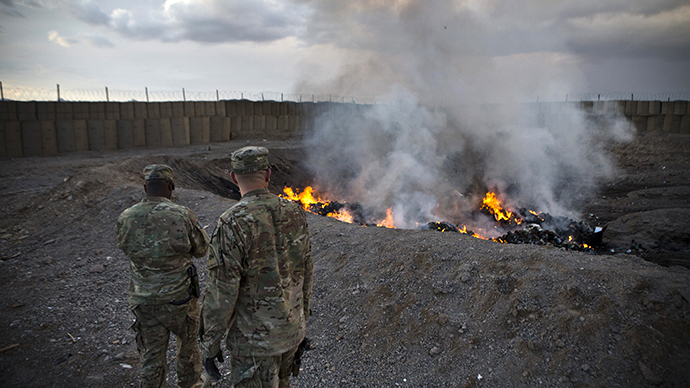 "We work closely with the Afghan National Security Forces to determine what equipment they need, if it is in good condition, and ensure they are capable of maintaining it," said Col. Jane Crichton, a public affairs officer for U.S. forces in Afghanistan. In Iraq, the U.S. handed over $100 million in equipment as of 2010, though that included armored vehicles, generators, and other items that are being destroyed in Afghanistan. Crichton said the two situations are not the same, though, and each required a different approach. "Iraq had a higher number of military and police personnel, and they had a more developed infrastructure at the end of operations to support the equipment," Crichton said. Chief among the concerns for the military is that even non-threatening devices like treadmills can be stripped for parts, like timers, that can be used to make bombs. Others argue that these fears are overblown, and that insurgents could purchase parts like these easily at ordinary marketplaces. “They [potential terrorists] can buy them cheap,” Mir Ahmed, a junkyard dealer, said to the AP. “They can buy a bunch of cheap watches with timers for nothing, but even if they have lots of money and are using this equipment to make bombs, what about the washing machines? What can they do with those?